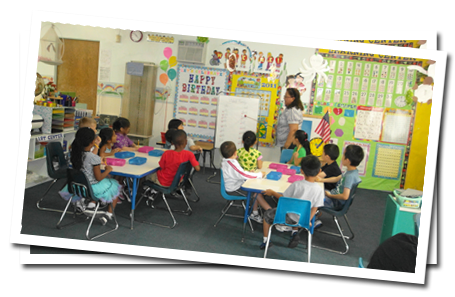 Cerritos Lane Preschool is located in a beautiful and spacious 1.0 Acre park-like setting where your child can enjoy a high quality early education and for preparation for elementary school. Our Pre-School program (ages 2-6 years) will equip your child with the personal skills, social competencies and academic skills he/she needs to succeed throughout his/her future educationâ€”all while ensuring that his/her first learning experiences away from home are enjoyable and safe. We offer the convenience and peace-of-mind to help you manage your busy life: Our teachers are highly motivated for your childâ€™s learning experiences. Our classrooms are safe, spacious and orderly, equipped with high-quality learning materials. Our convenient schedulesâ€”including part-day, full time and drop-Ins for your busy work schedules are available. We would like to THANK each and every one of you for the wonderful care and early education teaching you have provided to our son, Cameron Merz, over the past three years. Knowing he had such a fun, safe place to be taught and cared for made our day easier as working parents. We feel confident that he will strive as a Kindergarten student with all the knowledge he has gained from the teachers at Cerritos Lane Preschool. Going into Kindergarten Cameron is able to count and write to 100, read and write his full name, identify shapes/colors, and is on the verge of starting to read, add, and subtract. Also, with the help of his teachers, Cameron has also matured into a caring young boy. Being an only child, Cerritos Lane Preschool has taught him to share with others and treat others the way he would like to be treated. As the school year is approaching, Cameron's time with Cerritos Lane Preschool is coming to an end. His last day at will be Friday, August 26th 2011. We will miss all of you dearly and again want to express our deep appreciation for the care that you have given to our son over the past three years. 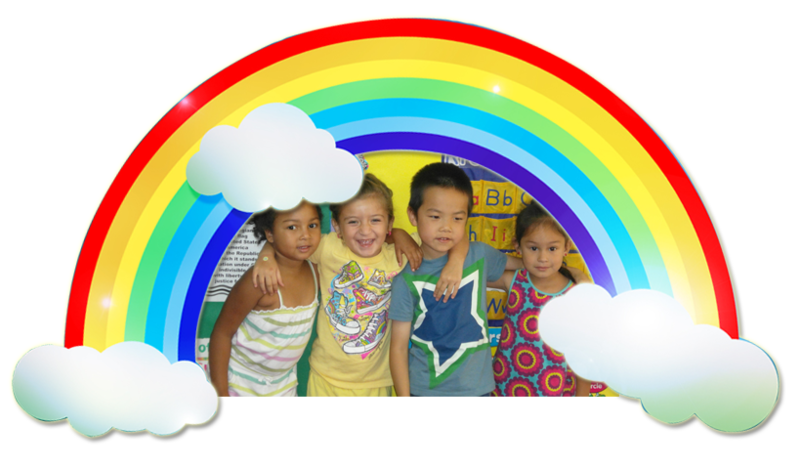 We would highly recommend Cerritos Lane Preschool as a choice for others. I have had my child going to Cerritos Lane Pre-School for 3 years and I find the staff always happy to see my child and willing to work with me on any areas she needs for her to go to kindergarten. I find the academics far exceed any other schools and she is very well prepared for her new journey into the public school system. I highly recommend this school if you want your child to become successful. Our 2 children attend Cerritos Lane Preschool for the last 5 months one is in Ms Karens class for 2's and one is in Ms Carolinas the 3's class. We were impressed from the beginning how clean the school is and the kindness of the teachers. They always have time for me and my husband when we want to know how our children are. My children are in a very learning enviornment. The 2 year old was potty trained in less then 2 weeks, and the 3 year old is getting ready to be moved into a 4 year old class. He already can count to 60, writes his name and begs to go to school each day. We are so glad we choose this school for our sons. Cerritos Lane Pre School is a great place for kids to learn, we're happy with the experiance both our boys have had. 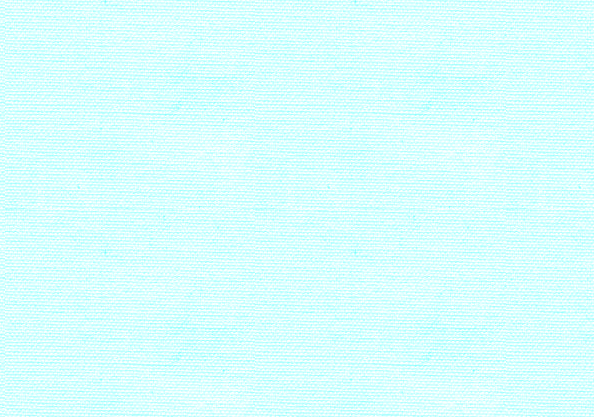 Nice website too. Love the school and staff. My son is always learning. I highly would tell my friends to go to his school. My grandaughter has been going to Cerritos Lane for 3 years now and is way above her siblings. She will be going to Kindergarten next year and she is so advanced and loves going to school each day. She loves her school and teachers and cries when she cannot go. I am so lucky to have found such a kind and loving school that really cares for my grandaughter. I am the grandparent who has custody of my grandchild and I am so blessed to have this school. My son has been attending this school since he was 2yrs old...I am very happy with all the staff. Everyone is very nice, loving, and caring towards my son. I know my son is safe and well taken care of when he is at school. Everyone that meets my son tells me he is very smart for his age, and I have the school to thank for that! We highly recommend Cerritos Lane Pre- School to all parents. We have two children that go there. Our daughter has just recently graduated and our son currently attends. The director, Miss Judy is a wonderful person and runs the pre-school very efficiently and with great organization. The teachers,as well as the staff,are all great people and know how to work well with the children. The one thing I love is how the classrooms are divided by different age groups. They are also closed very little on holidays -which is great for working parents. Our kids love are very happy here! My son will be turning 3 in April 2012 and I'm looking to place him in a pre-school at that time. I work in Cerritos which is why I'm looking for a school near my employer. I'd like to get information re: costs. Please call me or email me...,.thank you. Our son just graduated this friday with all the glory of a college. I was so impressed and proud,I will never forget the day. Our son has been prepared for kindergarten in the best way possible with this school. He is adding,subtracting, reading,tells time. I am so glad I took my time and looked around and picked this school. The staff are great and everyone so professional. A really great enviornment for learning. My daughter has been in Cerritos Lane for 1 year now and I am so happy we choose this school. The teachers are loving and care so much for the child they take care of. The school is highly into academics which my daughter will use when she goes to school next year. She is so far advanced then others her age and it is all do with the school. I highly recommend this school to anyone who is looking for a place for their child. My son is getting ready to graduate from Cerritos Lane pre-school. He has learned so much from a warm and loyal staff. I am so happy I choose this great school, I recommend this school to anyone who wants a place for their child to learn and be happy. My 2 yr old is already enrolled for Sept and looking forward to many great years at this school. Note - Point cursor to stop the running messages.